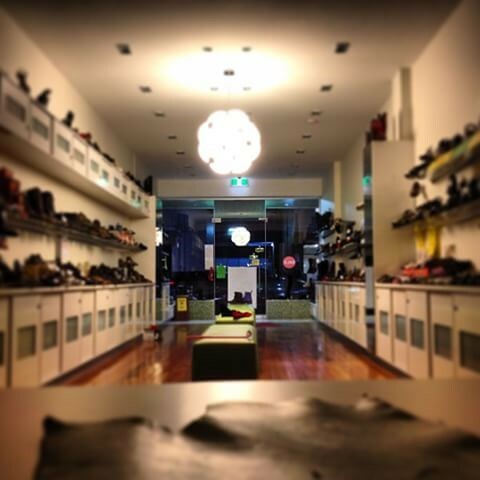 M & Michaels Footwear is an independently owned shoe shop located in Wollongong. 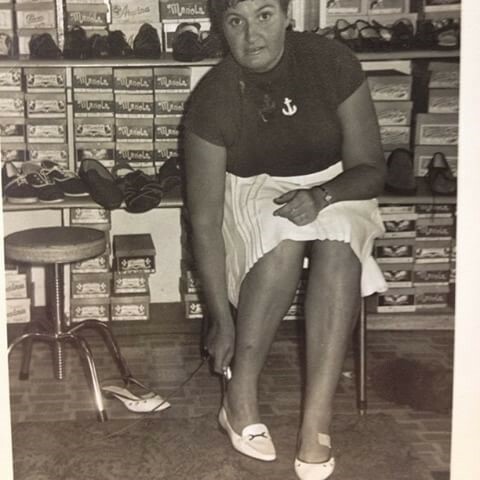 In 1956, Michael & Lella Porcheddu, two Italian migrants with three generations of footwear making and trading experience, opened their first store in Port Kembla. They moved to their current location in 1962 Wollongong. Our family-owned store proudly employs local Wollongong people. We stock high-quality footwear brands for men and women. 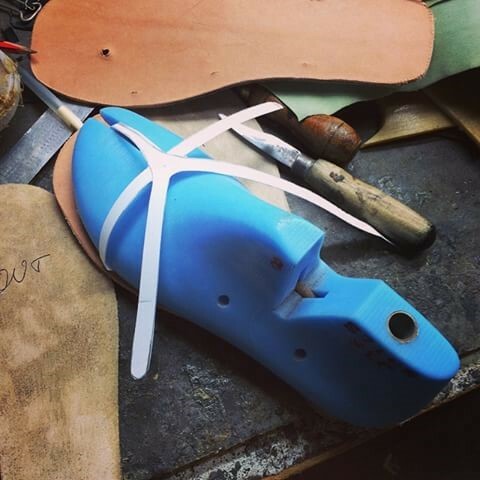 We also developed our own brand, Ben Handmade Shoes , which is designed right here in Wollongong. We oversee the entire production process from leather selection through manufacturing and quality checks.